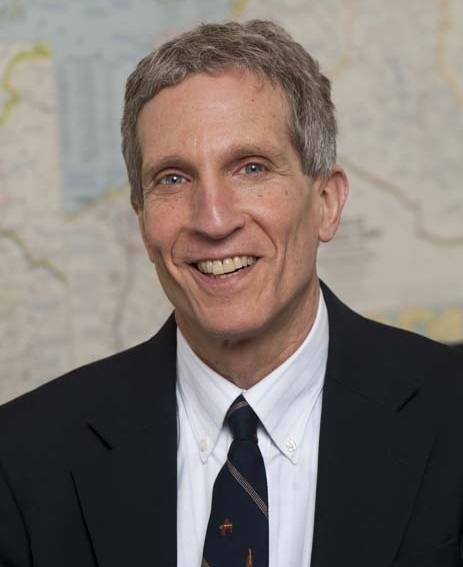 Glenn Schwartz is the Whiting Professor of Archaeology with Johns Hopkins University, and holds his degrees from Yale University. His research interests are the archaeology of Syria and Mesopotamia, early complex societies, archaeological method and theory, Old World prehistory, and Near Eastern social and political history. He has excavated at numerous sites in Syria (particularly Tell Umm el-Marra and Tell Raqa’i), and his most recent publications include Sacred Killing: The Archaeology of Sacrifice in the Near East (co-editor, Eisenbrauns, 2012). Professor Schwartz is an AIA Kershaw Lecturer for 2013/2014.